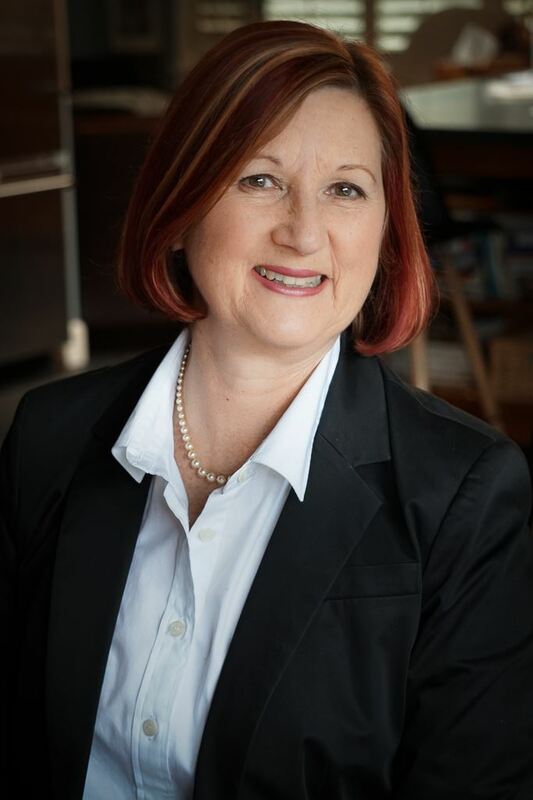 Jennifer has a wealth of experience as an arts administrator in the not-for-profit sector with over fifteen years professional experience including project management, arts programming, revenue generation, financial management, strategic planning, volunteer management and community engagement. Most recently she worked for Creative City Network of Canada as the General Manager for three years and Vancouver Opera for eight years as the Special Projects and Community Engagement Manager. Past experience includes General Manager of Dancers Dancing as well as arts administration for the Vancouver Playhouse, Belfry Theatre (Victoria) and Harbourfront (Toronto). Jennifer is a passionate advocate for arts, culture and heritage and welcomes the opportunity to work with this dynamic organization. Steven Snider has been with the WVCAC since 2009, having started as part-time summer staff while attending the esteemed IDEA program at Capilano University. 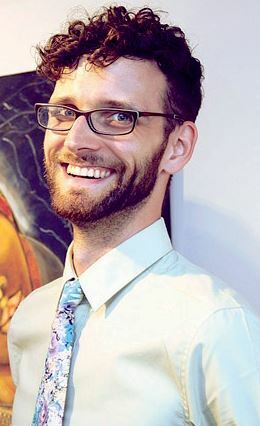 As Gallery & Communications Coordinator, he is proud & excited to aid the WVCAC’s mission of promoting artists & providing the public with opportunities to meaningfully engage with art. Ardis brings experience in human resources and the volunteer sector to her position as Coordinator of Volunteers and Art Box. 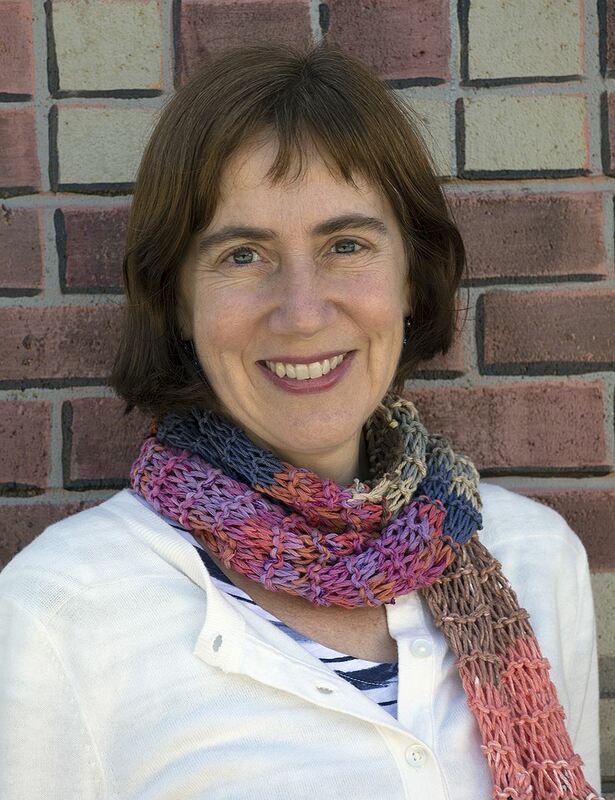 She has many years of experience as a volunteer with Yaletown House Society and Foundation, BCIT Alumni Association, Ballet Productions Canada Society, Coastal City Ballet, and other community organizations. She worked in the health care sector in HR administration prior to her career as a “knowledge philanthropist”. As a lifelong supporter and consumer of the arts, she has a particular love for dance and theatre, as well as visual arts. She is committed to the notion that arts and culture play a vital and necessary role in the life of communities, and welcomes the opportunity to put this commitment into practice at WVCAC.